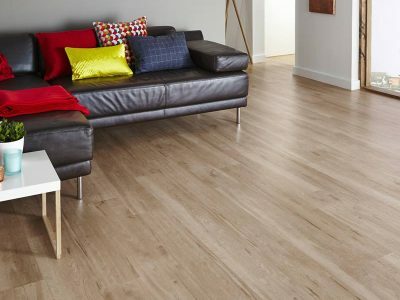 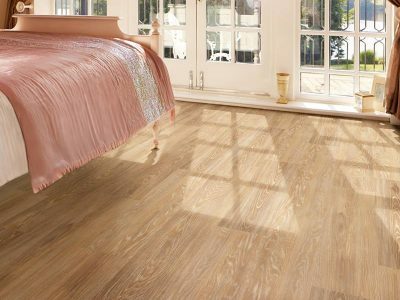 Luxury Vinyl Planks have become a very popular choice in the home. 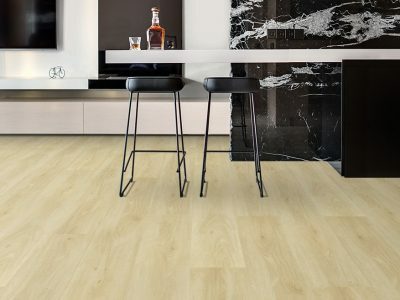 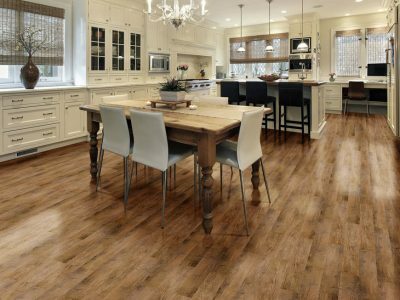 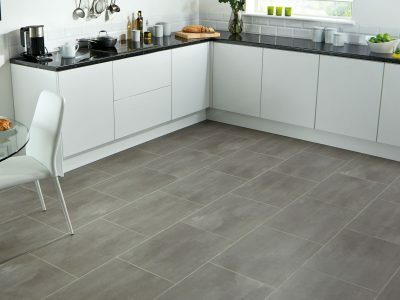 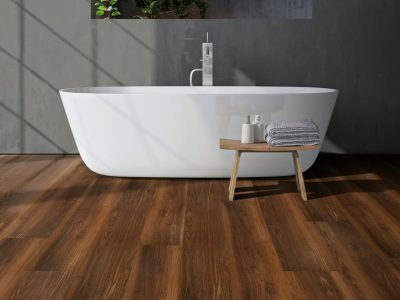 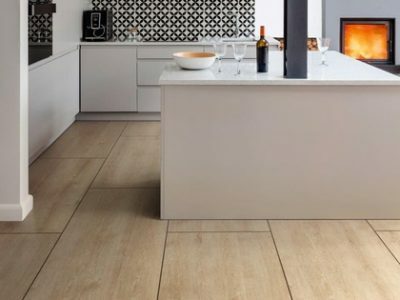 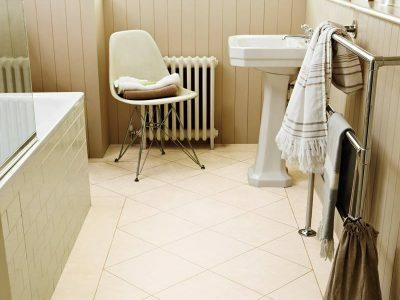 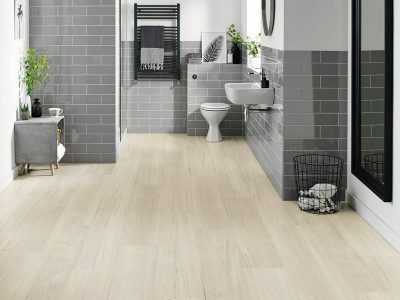 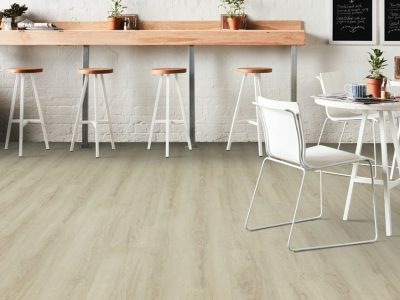 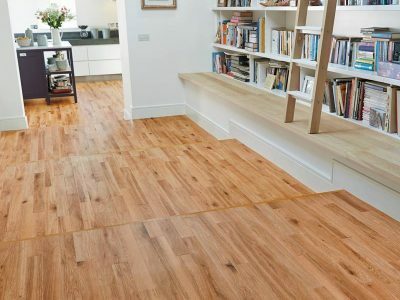 With their water-resistant properties and resilience, they provide the homeowner and commercial client with the perfect choice of flooring in all rooms in the house including the kitchen and bathroom. 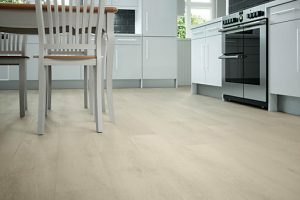 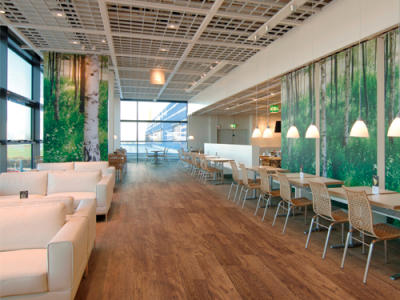 The choice of residential and commercial vinyl flooring available these days are more extensive than the ever before. 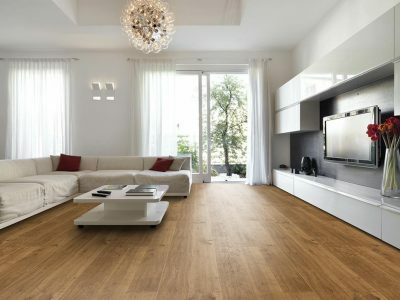 These include product solutions for all rooms in the home and industries ranging from hospitality, healthcare, education and recreation to name a few.